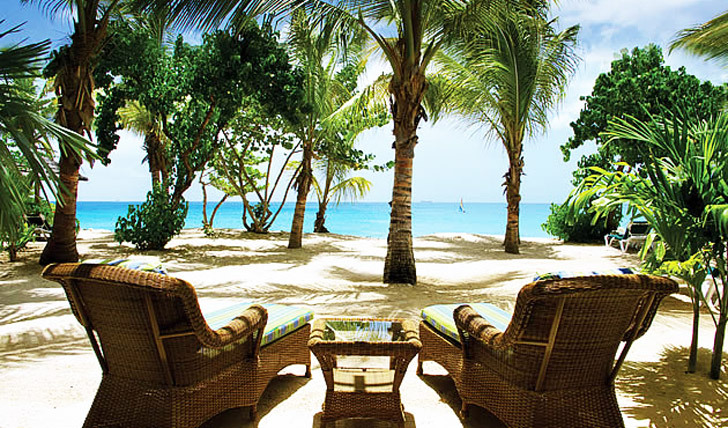 Galley Bay Resort is located, quite predictably, on Galley Bay in the North-West of the island of Antigua. Close to St John’s, discover hidden treasures and markets in the midst of your peaceful paradise overlooking those shimmering blue waters. 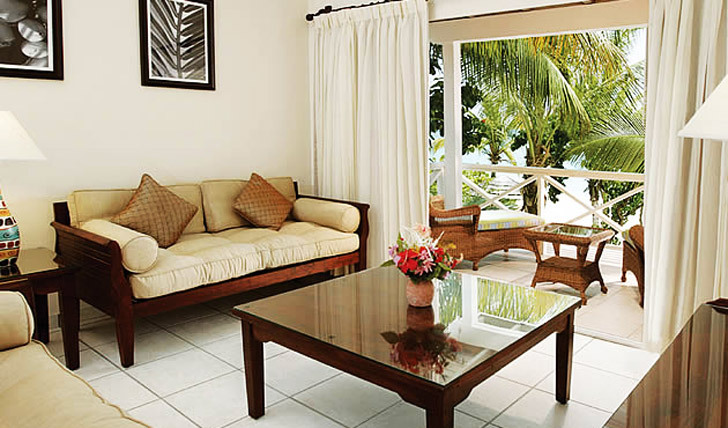 Homely and comforting with dark wood furnishings yet simultaneously airy with a beachy vibe, Galley Bay is pure understated luxury. With the beach right on your doorstep, rooms here are beautifully simplistic and come complete with air conditioning, extra large bath tubs and an optional balcony. There’s also an internet access lounge in the resort for when you want to boast about all the fun you’re having to your friends back home. In a place where it’s practically a crime not to spend every waking moment outside, Galley Bay has come up with the ingenious idea of an open air library with your favourite classics and board games available to keep you entertained and tanning at the same time. It’s this sort of creative thinking that’s got us hooked.